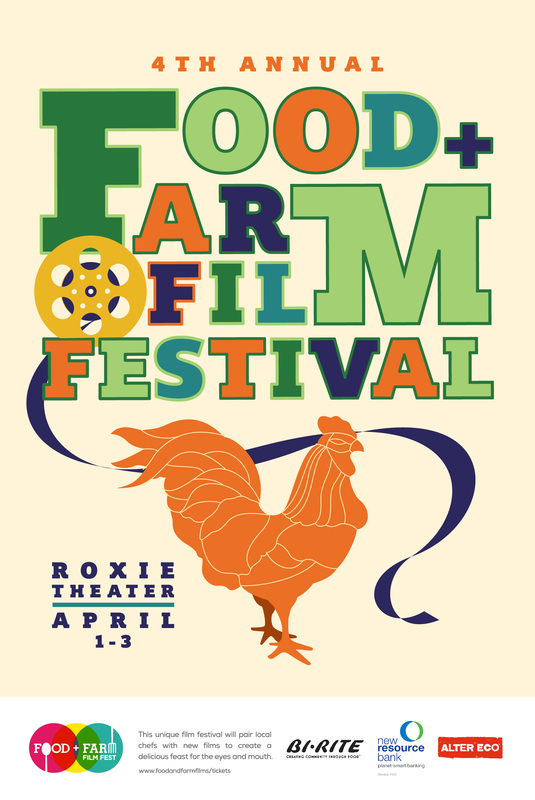 Our fourth annual Food & Farm Film Fest opens with an incredible program of short films, followed by a celebration at Four Barrel Coffee. Your ticket includes admission to the films and after-party. From a western parody about littering to a profile of a local pizza master, our opening night shorts program is a view into the imagination of food makers, growers, and lovers. Take a journey with us through 14 short films you won't see anywhere else. We guarantee you will laugh, cry, and want to head for the kitchen. After the films, walk with us to Four Barrel Coffee at 375 Valencia Street to continue the conversation. MORE SCREENINGS THROUGHOUT THE WEEKEND!